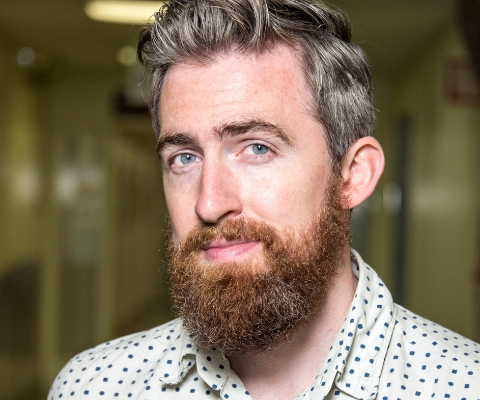 Dr. Stuart Trenholm, a Canada Research Chair and assistant professor at the Montreal Neurological Institute at McGill University, has been awarded a Sloan Fellowship to support his research into the nature of perception. Leading a team of senior researchers and technicians, Dr. Trenholm studies visual circuits in healthy animals and compares them to the circuits in vision-impaired and vision-rehabilitated animals. In doing so, he hopes to gain insight into the nature of perception and, ultimately, find better treatments for visually impaired people. To that end, his lab merges multiple disciplines, including physiology, animal behaviour, viral circuit tracing, genetics, disease models and optogenetics. Dr. Trenholm completed his undergraduate degree in biology at the University of Victoria. Following completion of his PhD in neuroscience at Dalhousie University in 2013, he pursued postgraduate research at the Friedrich Miescher Institute for Biomedical Research. In 2017, he joined the faculty of McGill University. 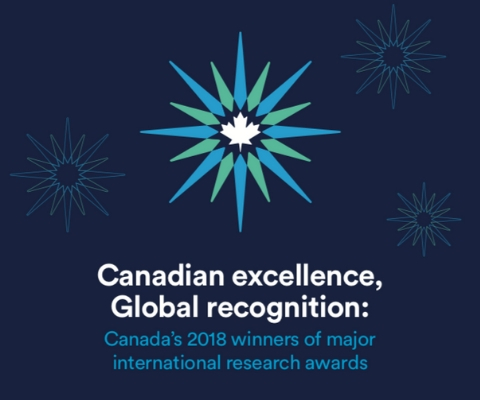 *Stuart Trenholm is one of 17 Canadian winners of major international research awards in 2018 featured in the publication Canadian excellence, Global recognition: Canada’s 2018 winners of major international research awards.